You can find the props for the barcode generator here. 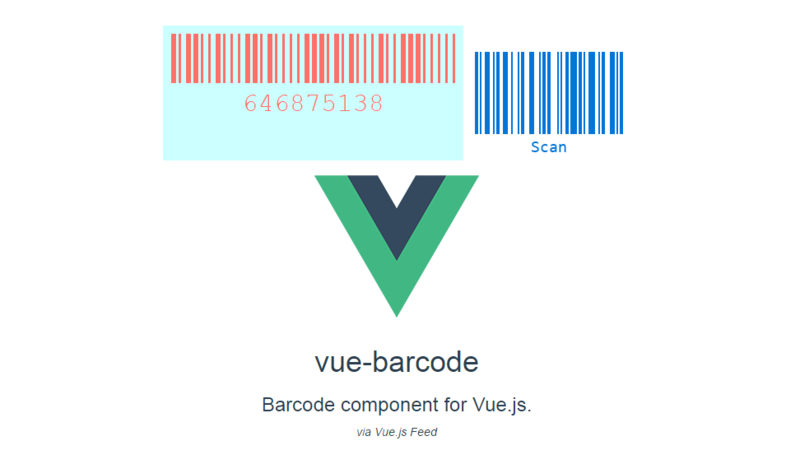 The component references the JsBarcode's options. 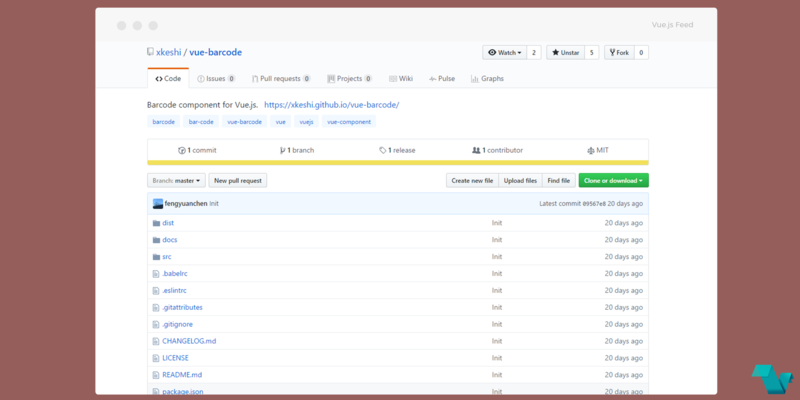 Find the barcode component on the GitHub repository and everything you need to get started.